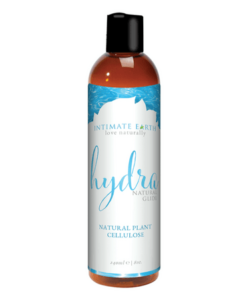 Hydra is a pure non-toxic personal lubricant, entirely glycerin and paraben free, infused with certified organic extracts from the Intimate Organics™ range. What is Hydra Water Based Lubricant? 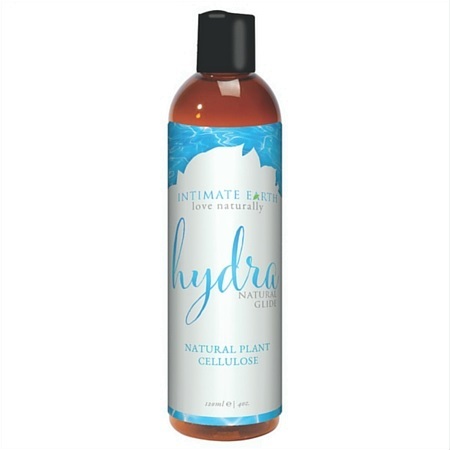 Hydra water based lube is a pure premium quality non-toxic personal lubricant with certified organic extracts. Hydra is an ideal alternative for women seeking to avoid the harmful chemicals common to many personal lubricants. 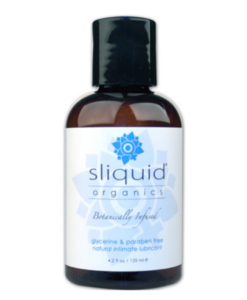 Water based lube is well known as one of the safest personal lubricants for the body. Hydra helps women avoid tissue irritation and infection that has been linked to some of the oil and petroleum-based lubricants.